The boys shyly assembled in the Pi-Nee-Waus Community Center parking lot on the crisp and quiet summer morning. They politely greeted us, their guides and raft trip organizers, and stood silently shuffling feet and yawning. 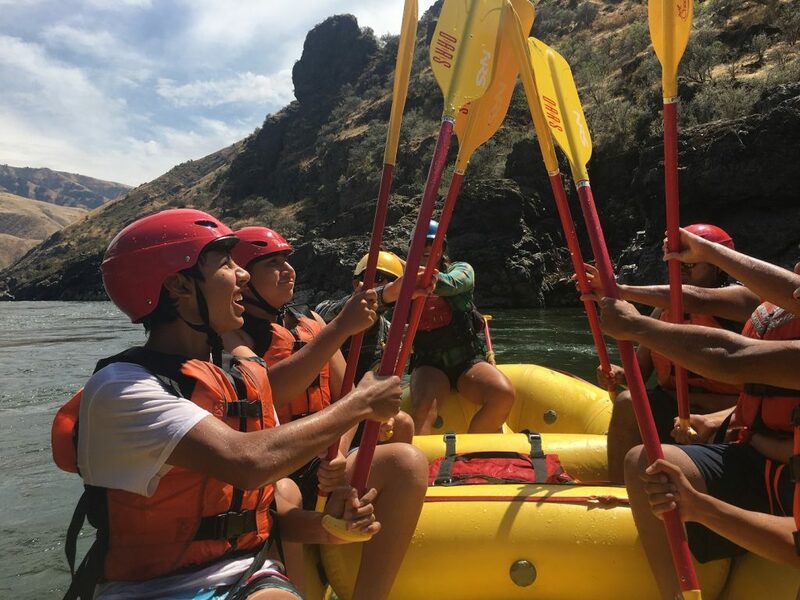 While this group of kids from the Nez Perce tribe had likely lived within miles of Idaho’s Lower Salmon River their whole lives, today they’d see their backyard river in a new light. We had connected this summer youth program to the OARS. 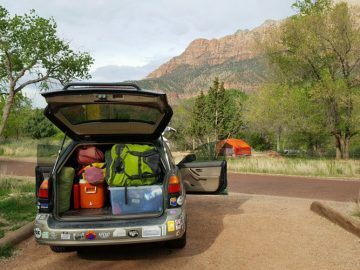 Foundation while on our Wild River Life tour of Wild & Scenic Rivers across the country. 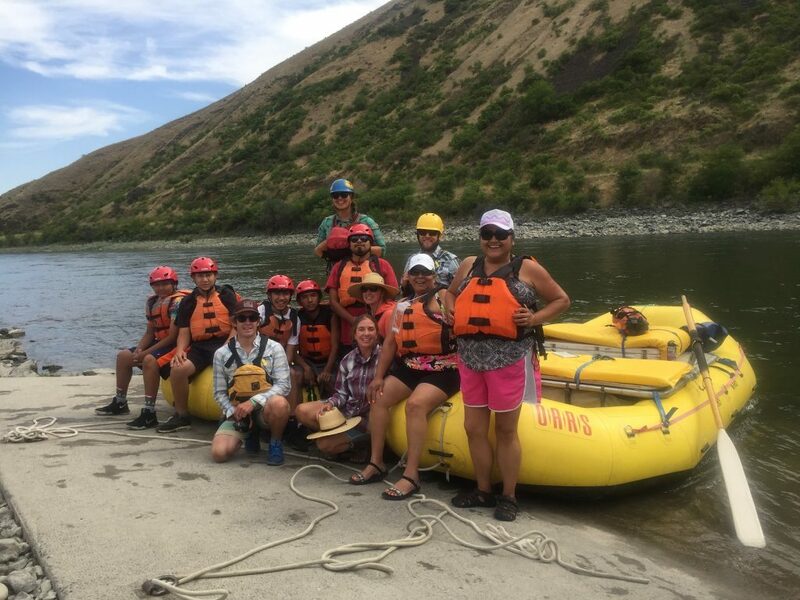 As we traveled to visit our nation’s most treasured waterways, we also wanted to help kids connect with these rivers. 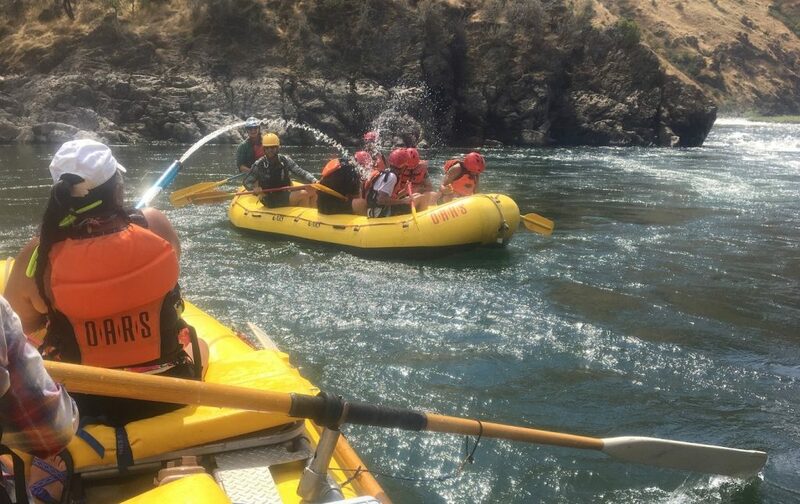 And so, on our way to the Main and Middle Fork Salmon, we joined the group of tentative teens and eager guides for a day of rafting on the Lower Salmon. Maia assembled her crew of teenage boys and quickly trained them to work as a team in her paddle raft. 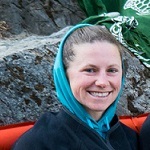 Her four years guiding in Idaho within the Salmon River watershed made her an authority on river travel, rafting, and the guiding profession. The boys saw how much she loved working as a guide. 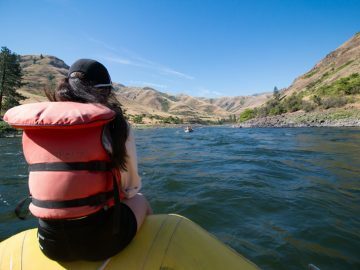 The Nez Perce tribe continues to fish the rivers and streams within their original 13.4 million acre reservation, including the Snake and Salmon Rivers. While some of these boys had accompanied their families and elders on fishing trips, others had never been near the river. 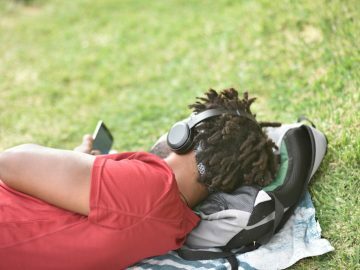 They spend time with video games, phones and computers just like most teenagers in America, and it can be hard to unplug and get outside for them. 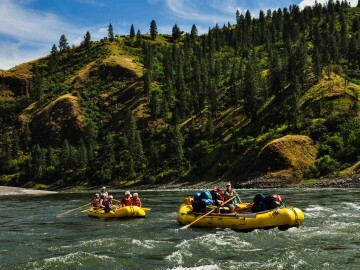 On river trips, however, the urge to play strikes even teenage boys: a squirt gun in hand, a friend to yank off the raft and into the calm pools, a river valley to explore. I thought the boys may miss their phones or normal indoors activities. But they never mentioned these things; they never complained about being away from their routine. In fact, they embraced it. By lunch, the group fit right into the river. The boys melted into the fluvial landscape, playing in the sand and water and exploring the rocky outcrops behind the beach. We heard sounds of relaxed laughter, playful splashing, and even moments of contemplative silence. The two female group leaders who accompanied the boys reflected on how ridiculous it was that they thought it would be a “chore” to have to go on this field trip today. They laughed at this notion as they ran their hands through the sand after playing in the river’s cool water. Sometimes adults need to be reminded of the joys of nature as much as the kids. We lead by example and help encourage a connection with the outdoors for the youth in our lives. This nature connection improves the quality of all our lives, as studies on the relationship between humans and the outdoors regularly point out. Today, these six boys not only unplugged from technology to paddle through rapids, splash in the river, and roll in the sand, they also saw a potential line of employment. They saw a new way to work with the river, a natural resource that flows through Nez Perce tribal lands. Most of all, they began a relationship with the river that will hopefully last their entire life.